We believe in mutual trust. Riken Americas Corporation is a material solutions provider which continuously enhances value and customer satisfaction by harnessing the power of science. 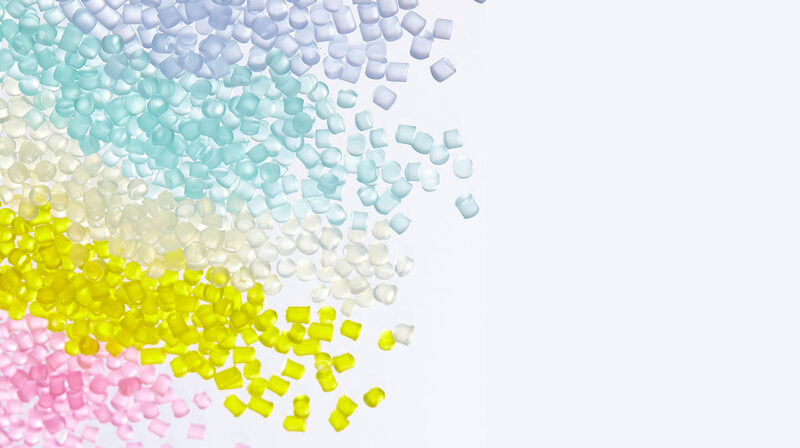 We are innovative through our original and superior formulations and manufacturing technologies of multiple resins.